My ‘baby’ starts school this year. For the fourth (and last time), I will be going through the highly necessary process of labelling everything that moves. And doesn’t move. After lots of ‘first days’ I’ve also come to appreciate the importance of fabulous stationery – what’s in your pencil case matters! 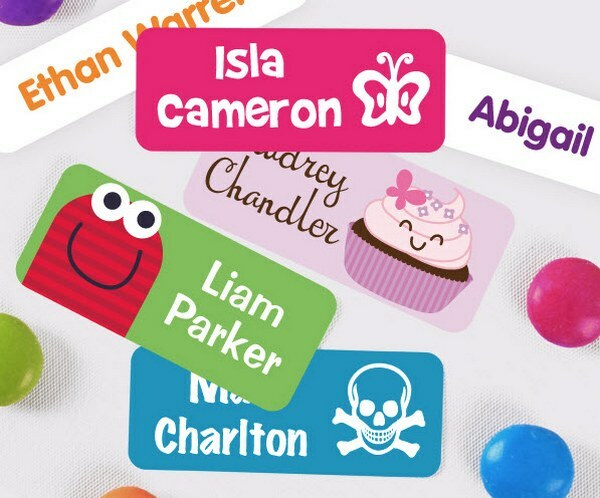 Here’s a selection of personalised sticky labels and outstanding stationery that will have your child setting off for school in style. Stuck On You are wowing kids with an amazing range of label designs. My daughter has been unwavering in her desire for pink cupcake labels on everything however I’m completely taken with the beach-cool Endless Summer label packs that include surfboard-shaped labels personalised with hibiscus flowers or skull and crossbones – gnarly! There’s also funky Splat, Splash and Goo labels, the signature Penny Scallan collection and loads of traditional favourites. For a complete school set-up, Stuck On You also have personalised stationery sets and book bag kits. Value Packs of labels start at just $24.95 a pack. Start the year with a customised splash of colour from Bright Star Kids. The labels at Bright Star Kids have clear, large names and simple icons so even the littlest of kids will quickly be able to recognise their gear. There’s a large range of icons to appeal to kids of all ages from a cute penguin, fairy wand or soccer ball for the littlies to tween-friendly guitars, phones and Kombi vans. Save time and money by picking a Value Kit (shown above). 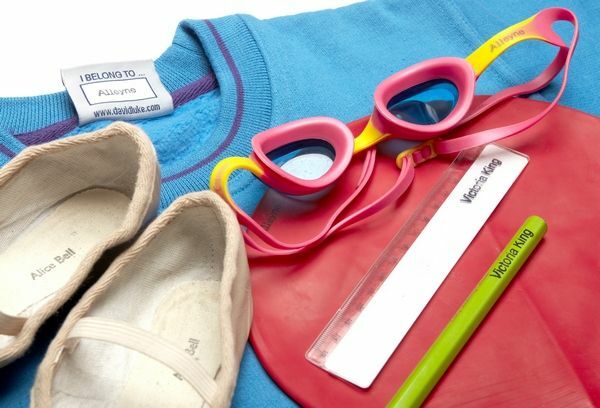 Name label kits range from $23.95 to $59.95 and include various label sizes to suit school aged kids, pre-schoolers and babies. Put away the Sharpie! Stamptastic labels all those trick items in neat style. Stamptastic (shown above) make personalised stamps with up to twenty characters that are usable on just about everything – fabric, metal, wood and plastic. Each order includes an ink pad so that you can get stamping straight away. Stamptastic stamps are easy to use so kids can do their own labelling however I suspect that because there is a degree of satisfaction in stamping stuff, parents might keep this job for themselves (or is that just me…?!). One Stamptastic stamp costs £16.99, with a discount for additional stamps in the same order and delivery is only £3.50 to Australia. 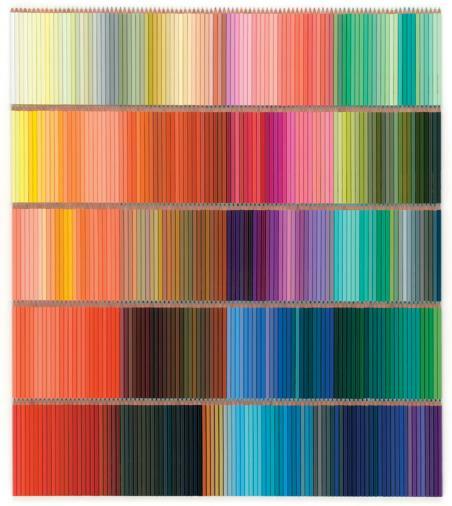 As much as I’d love to start the school year with a set of 500 Colored Pencils (we reviewed them three years ago and I’m still dreaming about those beautifully named pencils, shown at top), there’s probably not a pencil case large enough to carry them. Keep them for projects at home and instead look to French Bull for a bright pop of colour. The French Bull stationery range includes pocket-sized pad books, mini notebooks sized for kids and classic billfold sets of notecards and envelopes, all available in signature French Bull patterns. There’s a handful of online stationery stores where I’d like to say “I’ll take one of everything!”. Note Maker is one such store. As well as a gorgeous range of notebooks, diaries and fine paper goods, Note Maker stock lots of items that kids will covet. 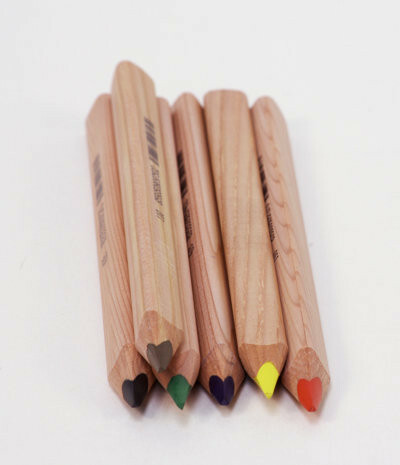 My picks are the Koh-I-Noor Ergonomic Pencils (above) and the O-Check Kids Drawing Sets. Spencil has a huge range of gorgeous stationery including gel pens, crayons and cute erasers though it’s the Spencil slip-on book covers that this ‘I-can’t-stand-fighting-with- adhesive-book-covering-mum’ is loving. And I mean really loving – slip the fancy cover over a standard exercise book and you’re done. I’m very partial to the sweet Twigseeds designs created by illustrator Kate Knapp as well as the pastel Clarence & Pip range. 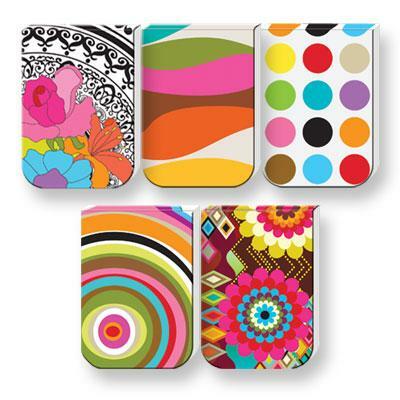 The covers are suitable for exercise and scrap books and are available in three sizes, with prices starting at $2.25. 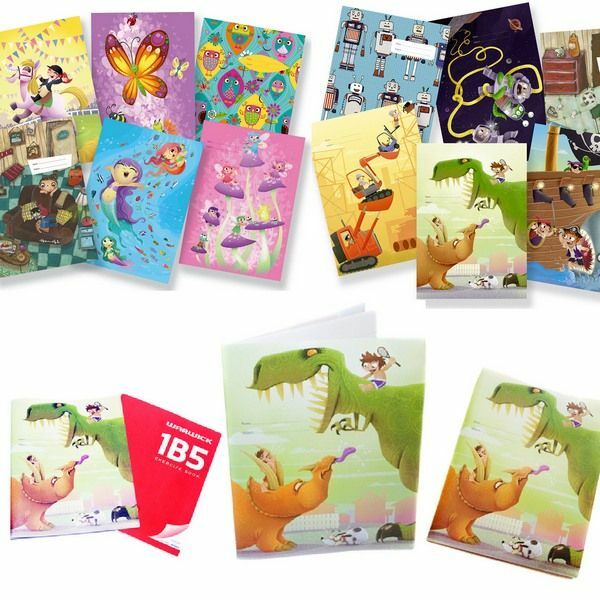 Spencil’s full range of fashion stationery products, including the book covers, is available from newsagents or online at Spencil. Lastly, for labels that are fashion-forward, check out US-based Oliver’s Labels. There’s a range of designer prints to choose from that will please kids of all ages, including Robert Cavalli animal print, Pucci swirls, signature Missoni zigzags and Burberry check. Name labels, shoe labels, iron-on clothing labels, bag tags and more are all available – a pack of forty name labels is US$19.99. Oliver’s Labels ships to Australia.